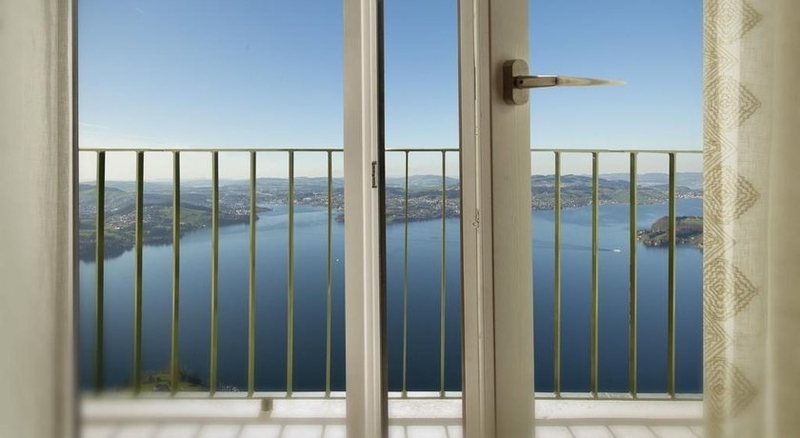 Bürgenstock Hotels & Resort features a selection of 3 luxury hotels and 67 residences with spectacular mountain and lake views. 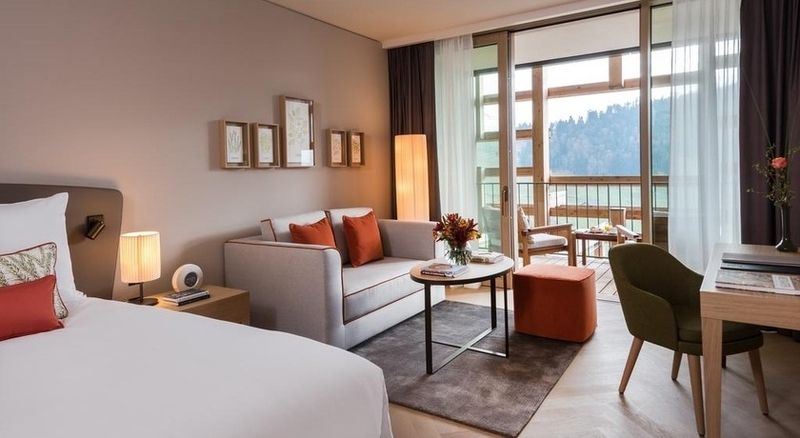 The five-star Waldhotel Health and Medical Excellence or the four-star Palace Hotel & Conferences offer guests luxurious experiences with its exclusive 10,000m2 Alpine Spa of Bürgenstock Hotel & Alpine Spa, and a variety of restaurants, lounges and bars. 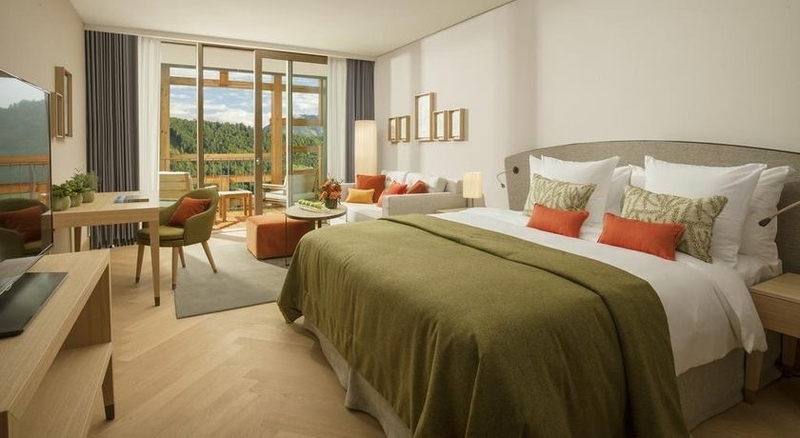 Bürgenstock Hotels & Resort is nestled in a fairy tale mountain landscape and beautifully perched above Lake Lucerne in Canton Nidwalden in Central Switzerland. 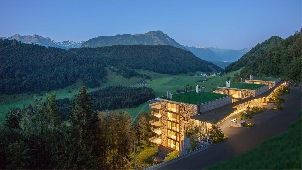 Zurich Airport is an hour away from the resort and 20 minutes from Lucerne. 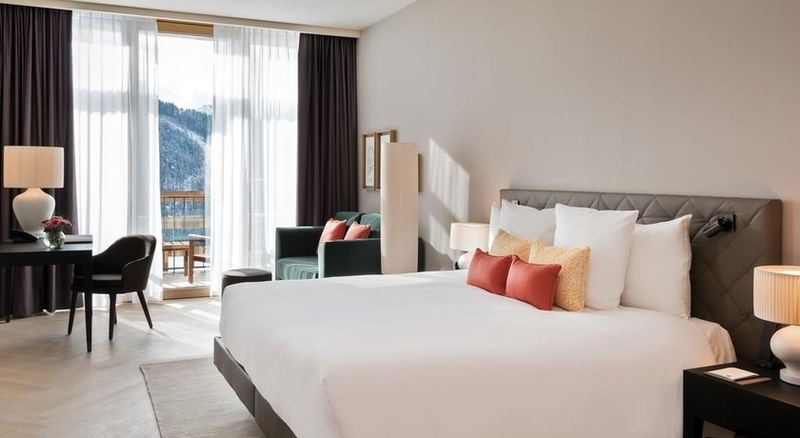 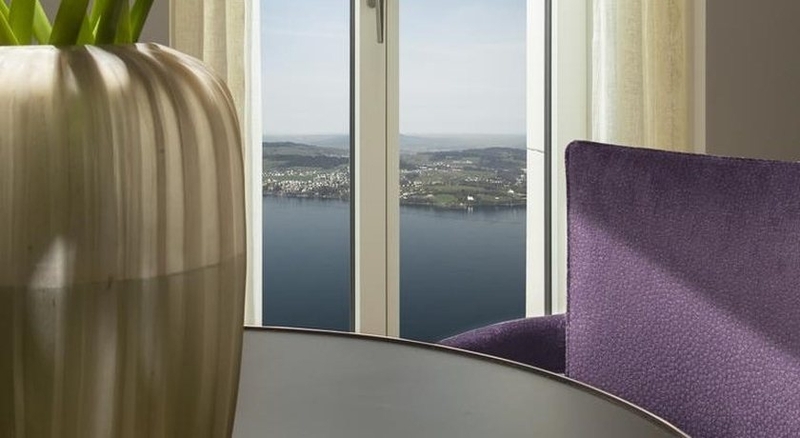 Bürgenstock Hotels & Resort is a tourist haven with a tranquil ambiance, offering guests a wide range of luxurious accommodation facilities and excellent services. 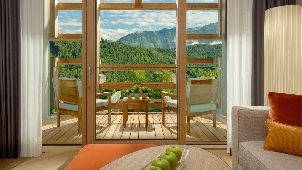 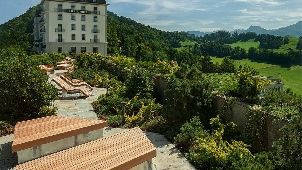 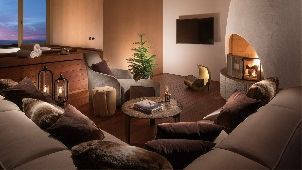 Waldhotel Health & Medical Excellence is a healthy living and eco-inspired structure with a meadow and Mountain View. 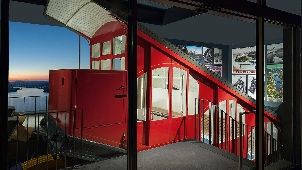 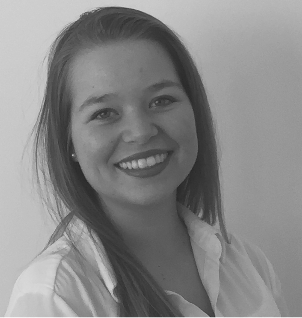 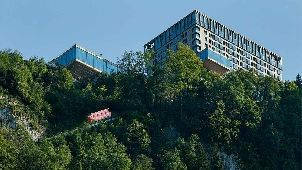 It was designed by the award-winning architect Matteo Thun. 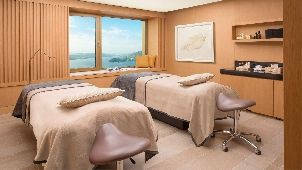 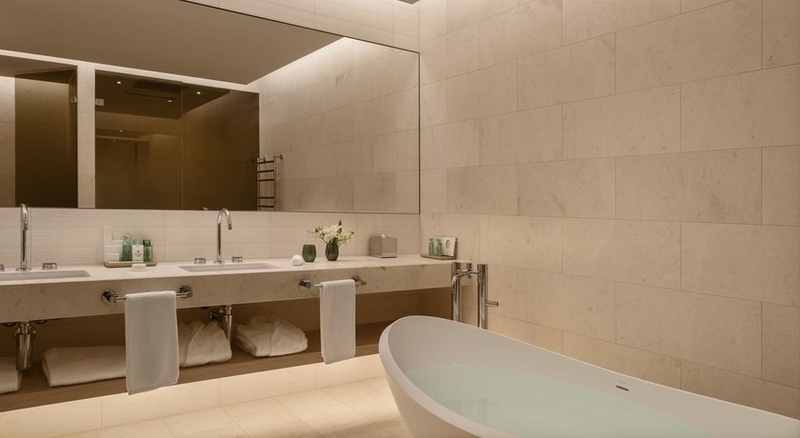 It has an integrated spa and, 160 rooms and suites with a 1,200sqm spa area, all in modern medical standards. 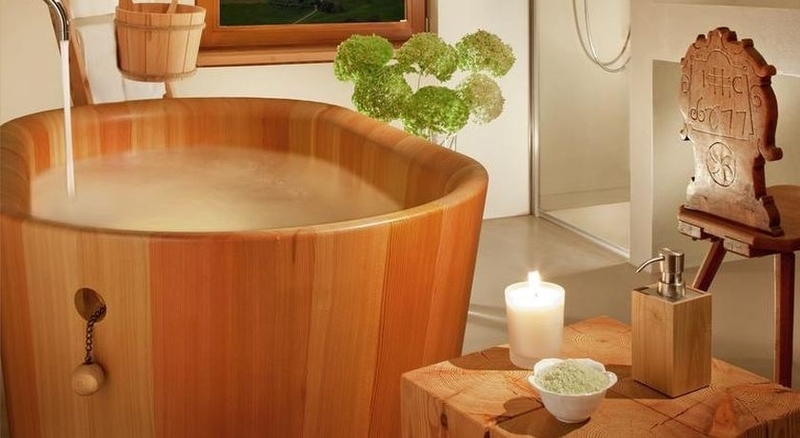 It is a relaxation and wellness retreat offering medical and therapeutic treatments such as therapy, rehabilitation, prevention and diagnostic. 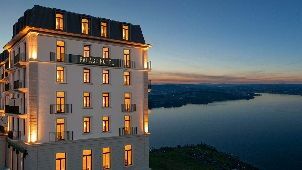 The Palace Hotel & Conferences brought a new level of luxury to Bürgenstock Hotels & Resort, with its luxurious facilities and services. 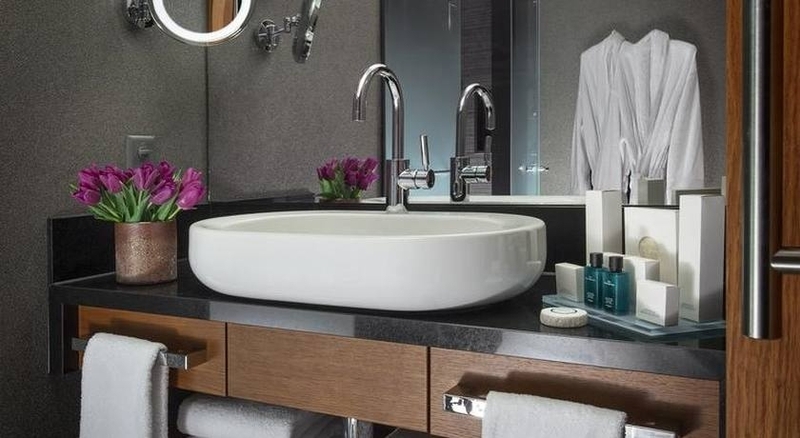 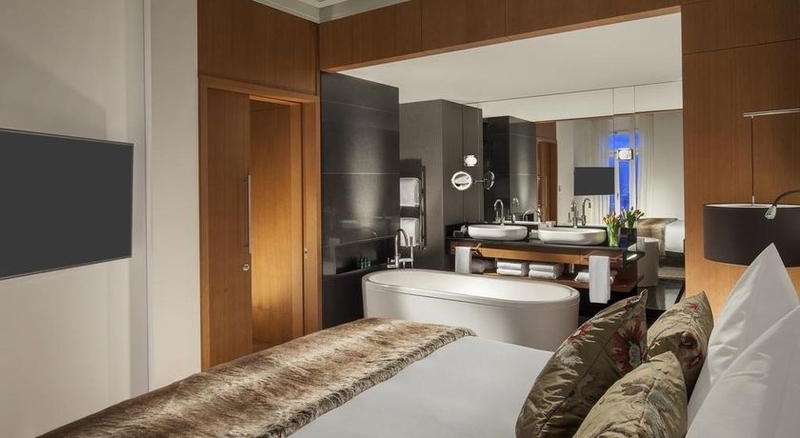 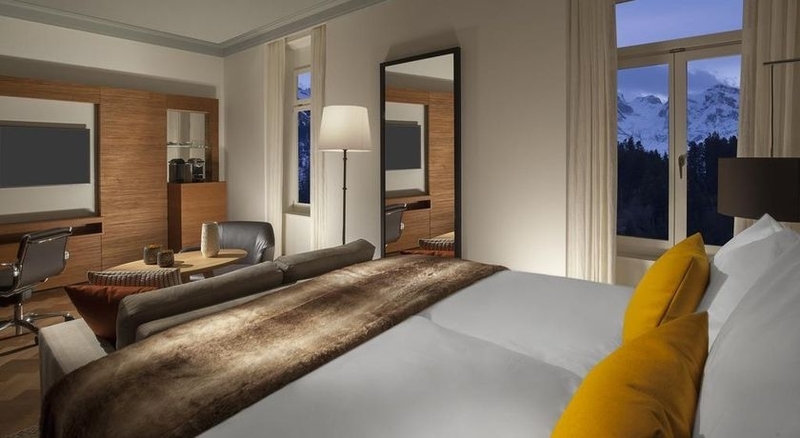 Built in 1903, the four-star hotel has been totally renovated and now features 108 rooms and suites with modern amenities and special touches to indulge your senses. 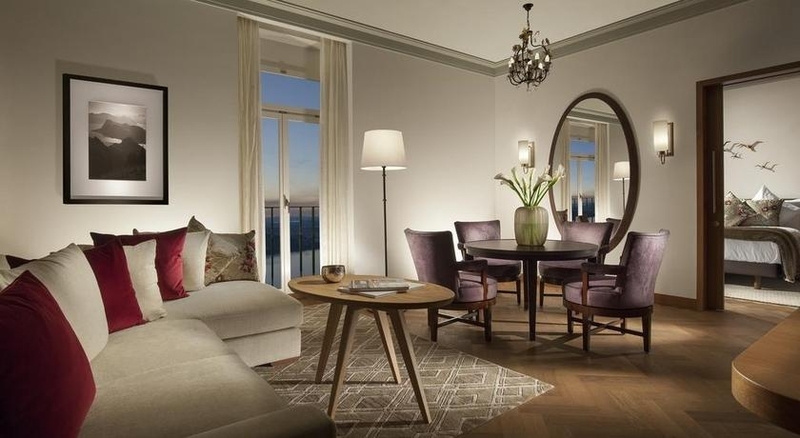 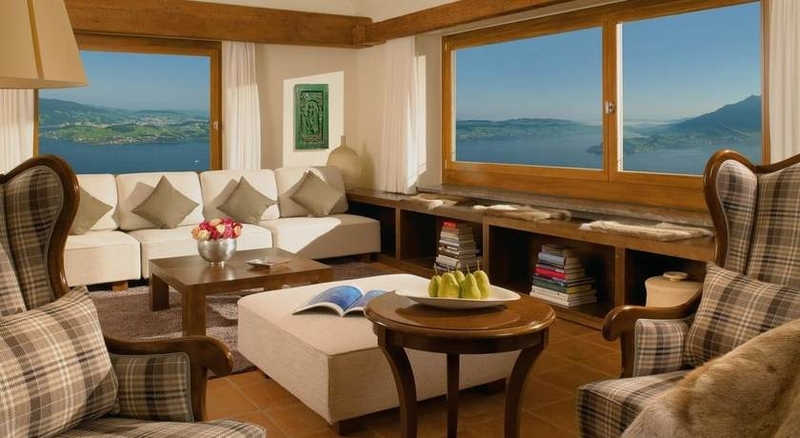 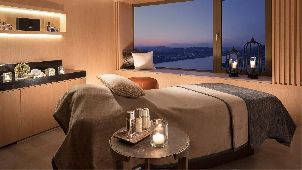 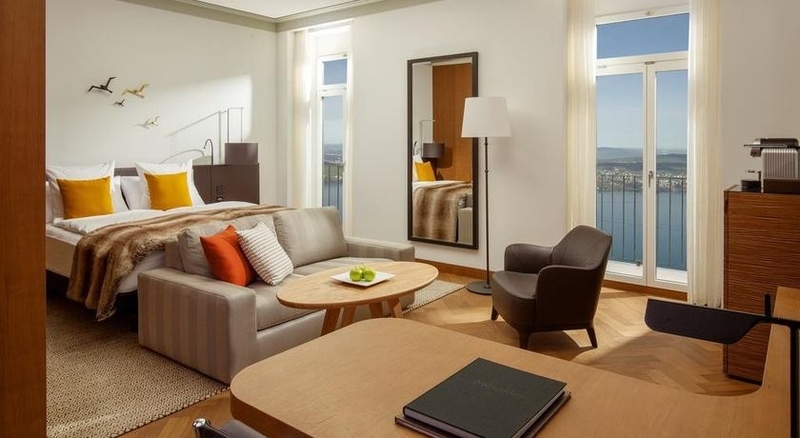 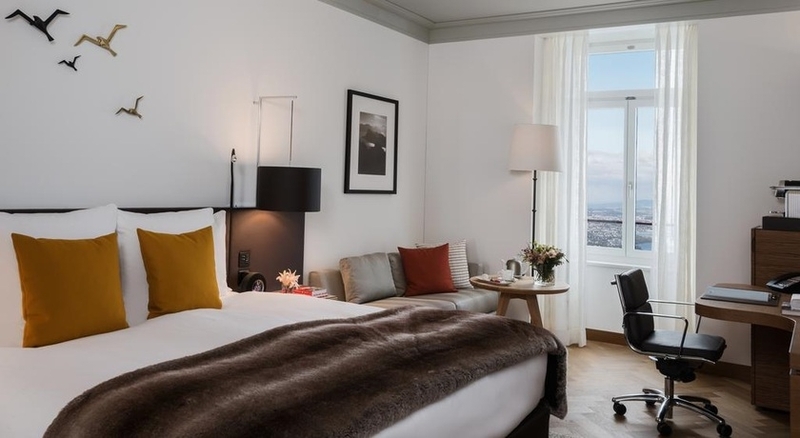 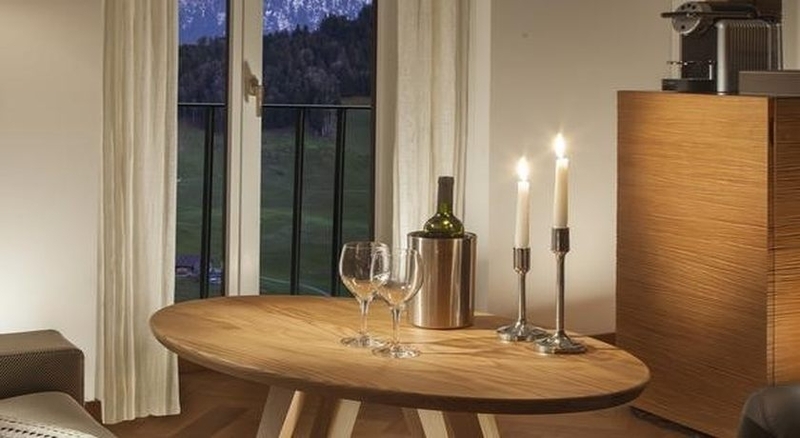 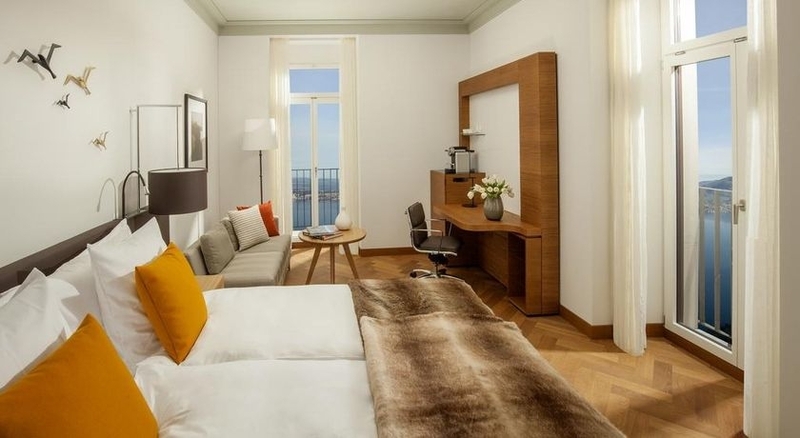 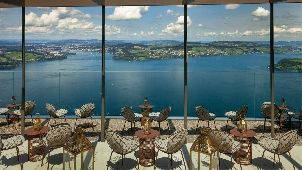 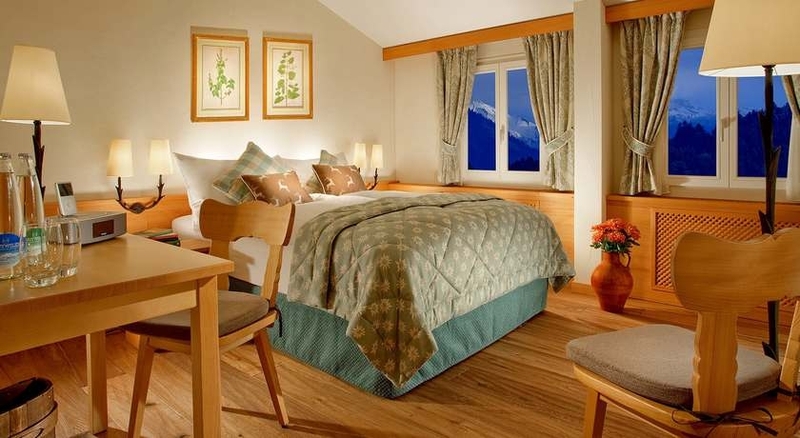 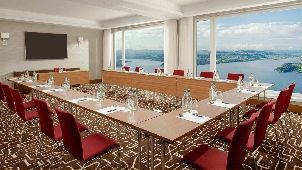 Each room is stylishly designed and offers stunning views of Lake Lucerne or the Alps. 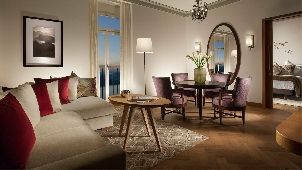 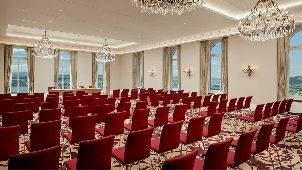 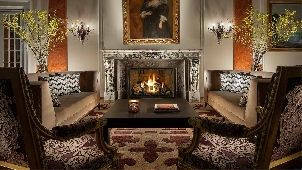 The Palace Hotel is an evolution of luxury, style, and service; it is a perfect place for a relaxing holiday. 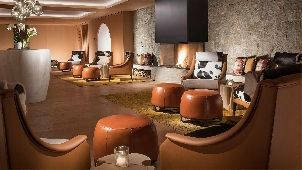 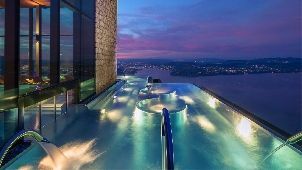 Melt into a world of relaxation, wellness, and opulence at the Bürgenstock Alpine Spa. 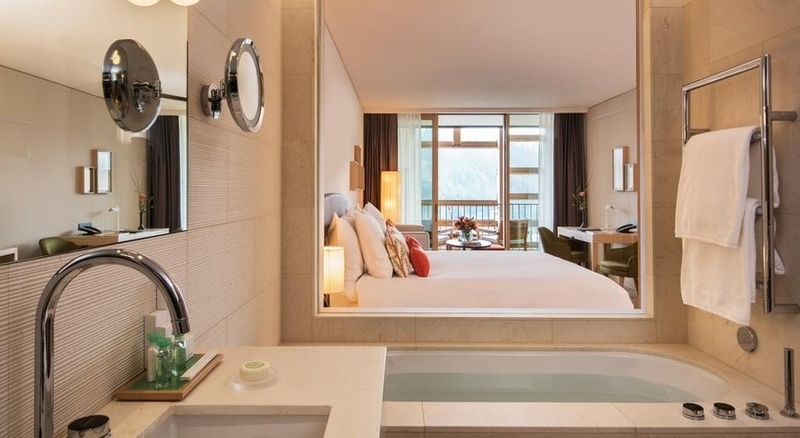 With 10,000m2 of luxurious alpine spa surroundings, as well as the best spa treatments and facilities, you’ll find yourself in a world of serenity and inner calm, where luxurious pampering awaits you. 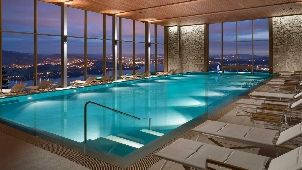 The spa features a spectacular infinity-edge pool, a spa garden, private spa suites and sauna landscape. 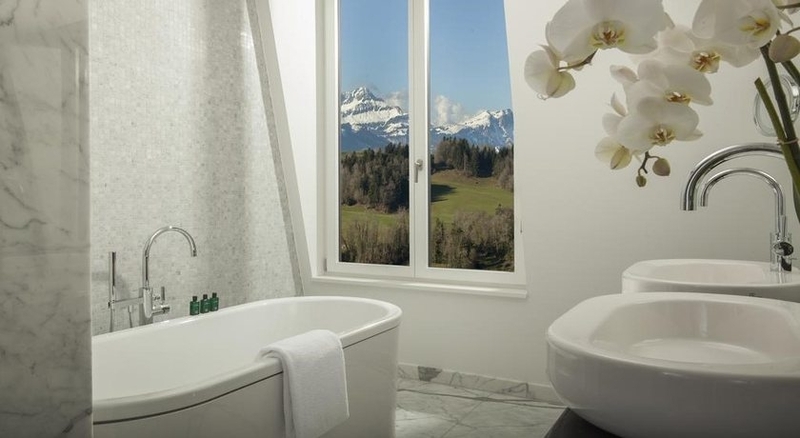 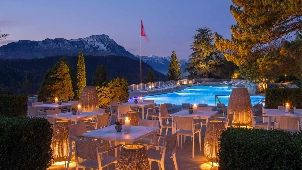 The breathtaking view of the Mountains Pilatus and Rigi, and Lake Lucerne give the spa a magical feeling. 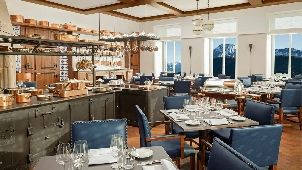 Enjoy a wide range of healthy foods prepared with fresh local produce at the farm-to-table grill restaurant located in the spa. 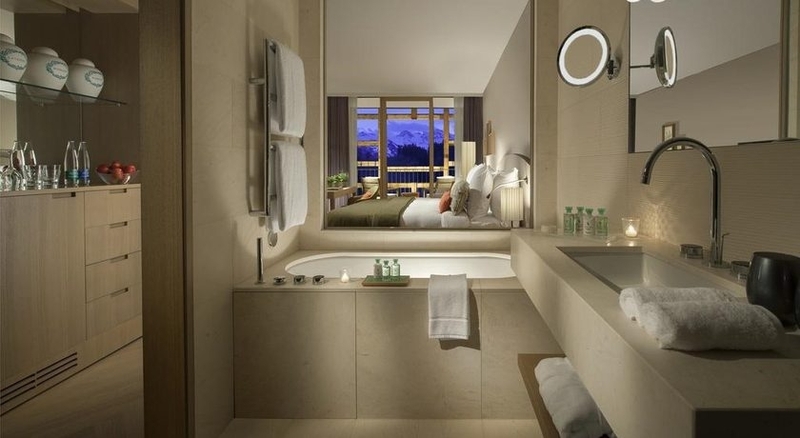 There’s also a fitness centre, well-equipped with latest equipment and technology to help guests stay fit. 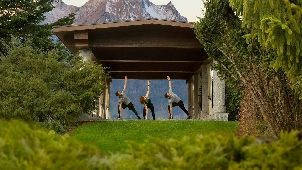 Bürgenstock Alpine Spa is the perfect place to restore your spirit, soul, and body with a holistic approach. 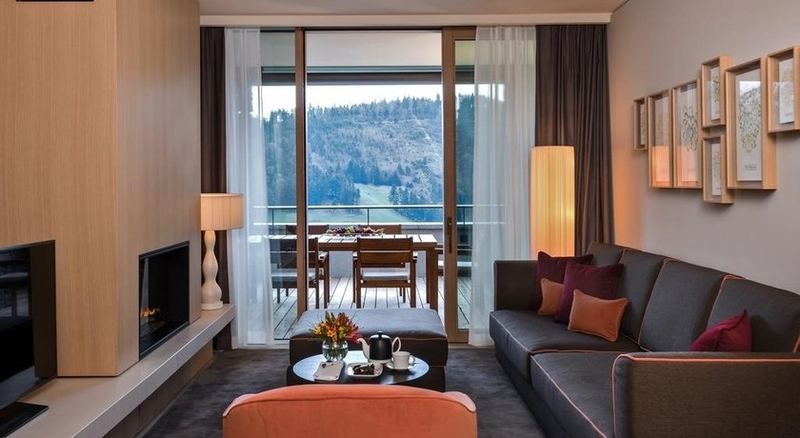 Bürgenstock Hotels and Resort have 8 restaurants and bars, which serve a wide variety of flavourful delicacies to satisfy every appetite and palate. 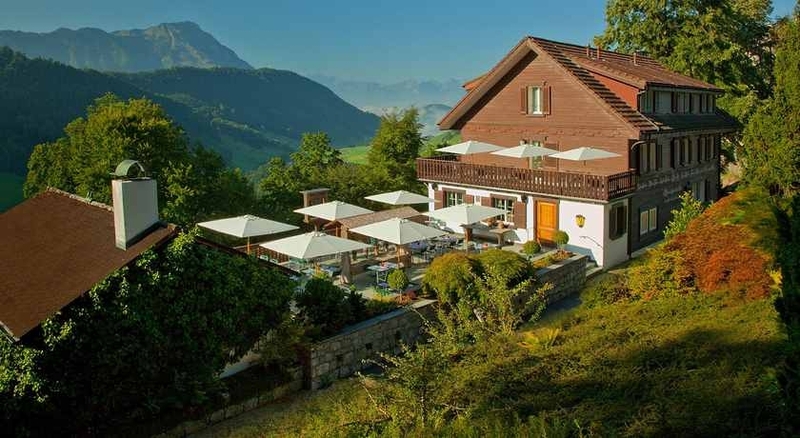 From Asian to Middle Eastern flavours, French to authentic Swiss cuisine, the restaurants offer unforgettable and unique gastronomic experiences that showcase the fresh and local produce of the region. 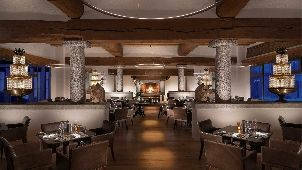 The dining options at the resort include Restaurant RitzCoffier (French), Verbena Restaurant & Bar (Mediterranean), Oak Grill & Pool Patio, Alpine Golf Restaurant, Lakeview Lounge, Spices Kitchen & Terrace (Asian, 15 Gault Millau), Sharq Oriental Restaurant (Lebanese), Taverne 1879 (Swiss), Palace Lounge & Terrace, panorama restaurant Hammetschwand. 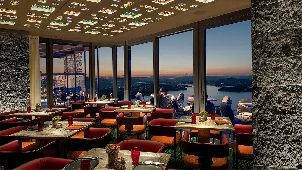 The restaurants serve any type of food you need to start your morning, recharge in the afternoon or finish the day. 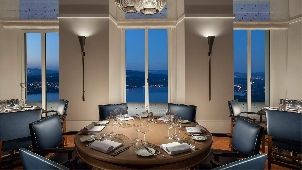 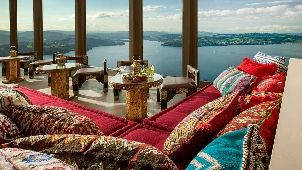 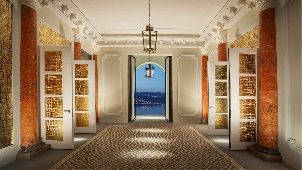 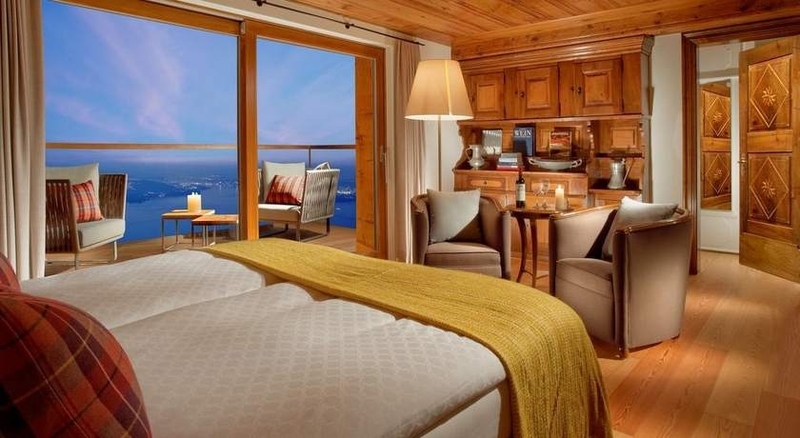 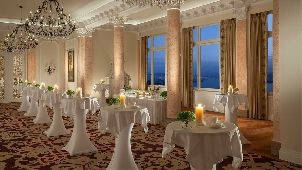 Bürgenstock Resort is a paradise with something for everyone. 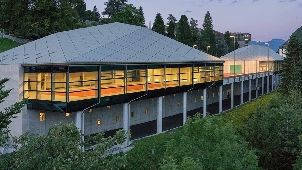 It offers a wide range of activities such as hiking, tennis, golfing, ice skating and water sports. 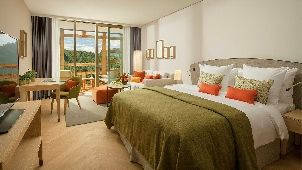 Couples can enjoy a romantic holiday while families can bond together while indulging in some fun activities. If you are at the resort during a summer holiday, you can go to the peak of the Bürgenberg with highest outdoor elevator in Europe – Hammetschward Lift. 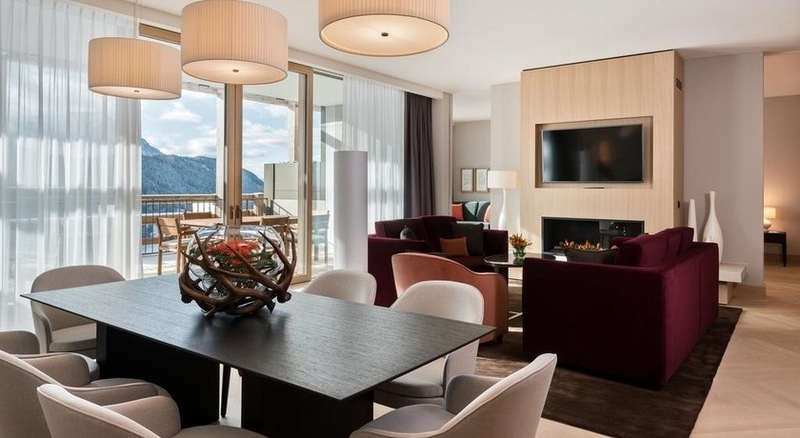 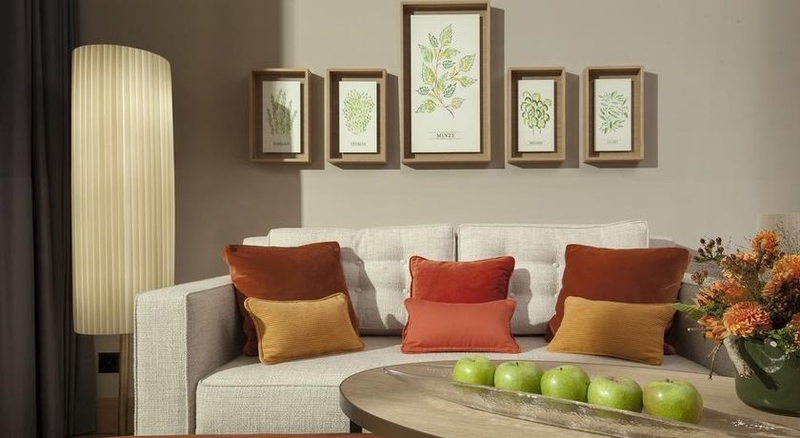 The resort also offers sensational shopping opportunities at the SkyBoutique and a range of designer stores, where you can buy a variety of luxury items including Swatch, Omega, and Longines.